The Tartan Ball and the Tartan Boot are awards which will be presented at the end of the season to the 4 players who lead the scoring charts across the divisions. As things stand, Alfredo Morelos would pick up the inaugural prize in the Premiership, with his current total sitting at 12; Odsonne Edouard and Sam Cosgrove follow closely in joint second on 9 as the top-flight prepares to resume their term after their winter break. In the lower leagues, it is neck-to-neck between Lawrence Shankland and Stephen Dobbie, both with 18 goals a piece so far in the league this term. Sitting in second is Billy McKay but it looks as if the award will be going to either Ayr or Dumfries come May. League 1 is led by Kevin Nisbet with 18, closely followed by Bobby Linn who is just two behind. John Baird and Mark McGuigan share third spot as things heat up in the lower echelons of Scottish football. Ex-Par Blair Henderson leads the way in League 2 on 21 goals, which is ten ahead of his closest competitors, Rory McAllister and Shane Sutherland. David Goodwillie completes the top 3 after notching 10 in the bottom tier so far this campaign. 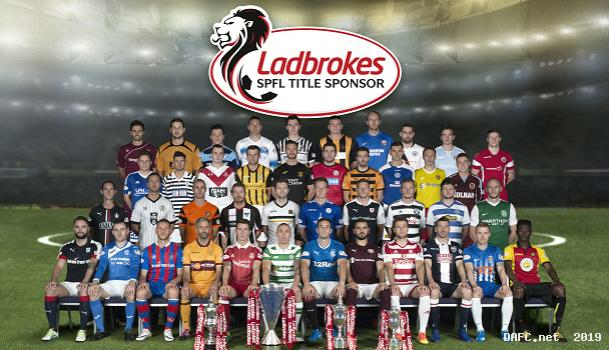 "The level of competition across the SPFL is extremely high and the launch of our top goal-scorer awards will add even more excitement and rightly recognise the country`s top finishers across all four leagues. Over the years, we`ve seen a number of fantastic goal-scorers find the back of the net and we look forward to celebrating this year`s achievements at the end of the season with our Tartan Ball and Tartan Boot awards." "The Tartan Boot and Tartan Ball awards are fantastic recognition for the top scorer in the division and it is great for us to be able to support this and further enhance our partnership [with the SPFL]. The action will come thick and fast between now and the end of the season and we are looking forward to seeing who tops the goal charts in May." 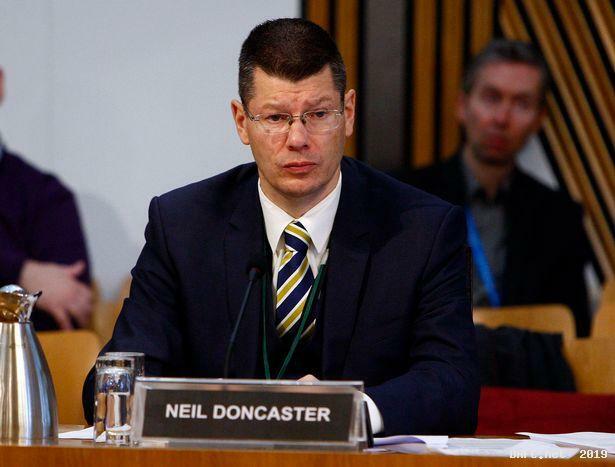 "[This announcement] comes on the back of the SPFL and Mitre announcing a four-year extension to their long running partnership - an agreement which will see their relationship extend to more than 20 years." 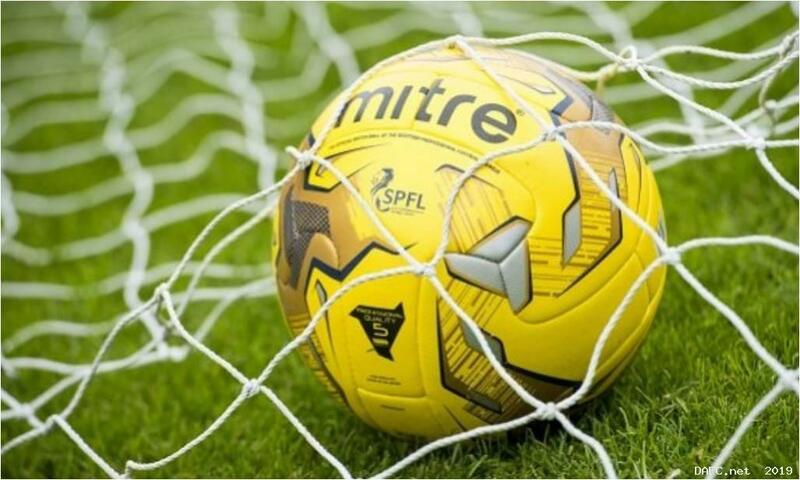 Unfortunately, Dunfermline will likely miss out on any prizes this season, with former loanee Aidan Keena being Athletic`s top league scorer with 4, the same record in Scotland`s second-tier as left-back Jackson Longridge. Stevie Crawford will be hoping to see tally`s added to in greater volume in the letter part of the term as the campaign comes to a close.